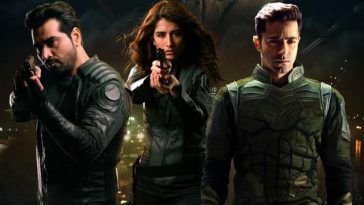 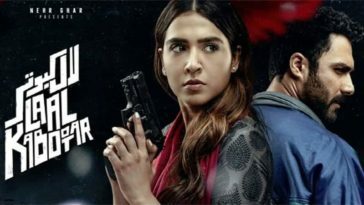 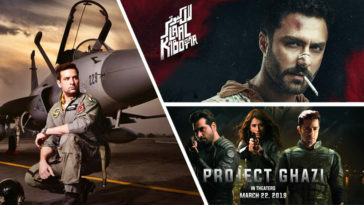 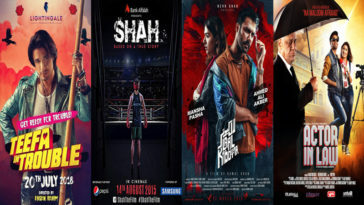 After entertaining audiences in theaters last year, Ali Zafar and Maya Ali starrer blockbuster recently got its worldwide digital premiere on Netflix (excluding Pakistan) and now the film is all set for its television and digital premier in Pakistan. 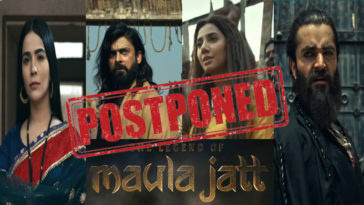 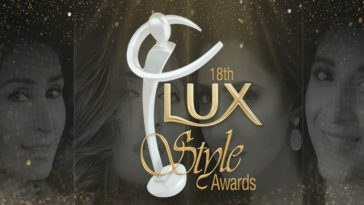 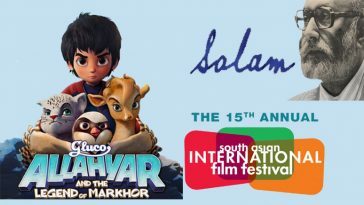 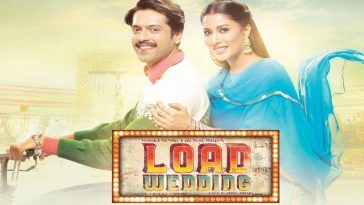 Film will be premiered on Geo TV ( Geo was also its distribution and media partner) on Saturday 12th January 2019 while it is already now available for online watch in Pakistan on Iflix. 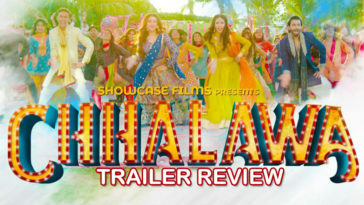 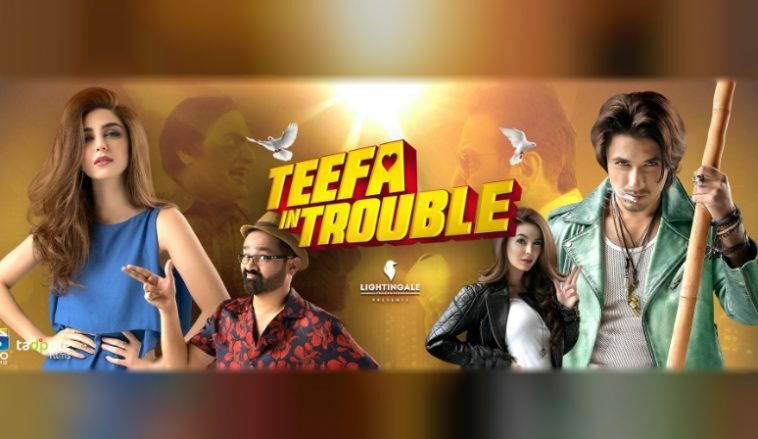 “Teefa in trouble” is a pure masala entertainer about a man from Lahore who sets on a mission to kidnap a girl but finds himself in some deep Trouble. 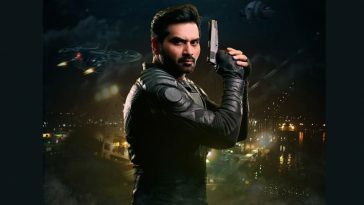 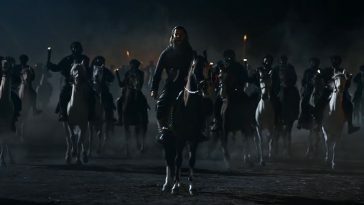 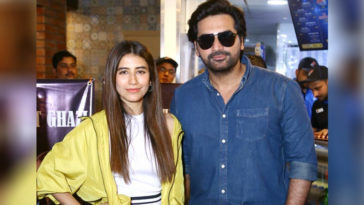 The film was the launching pad for Ali Zafar and director Ahsan Rahim to celluloid, specially for Ahsan who previously was known for directing music videos and television commercials under his company Tadpole Films. 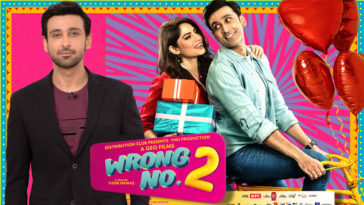 The film broke many different box office records during its lifetime run. 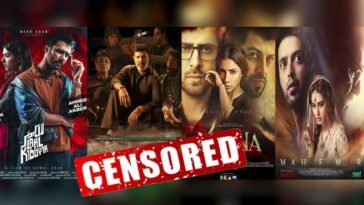 With the lifetime business of around 33 crores in Pakistan, film stands as third highest grossing Pakistani film of 2018 and also holds the record of all time highest grossing non-holiday release. 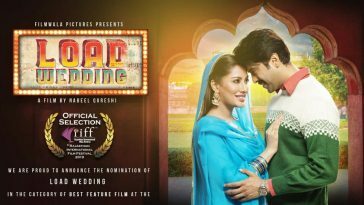 Previous article Fahad Mustafa Takes a Year Off From Movies: Is He in Nabeel Qureishi’s Next?